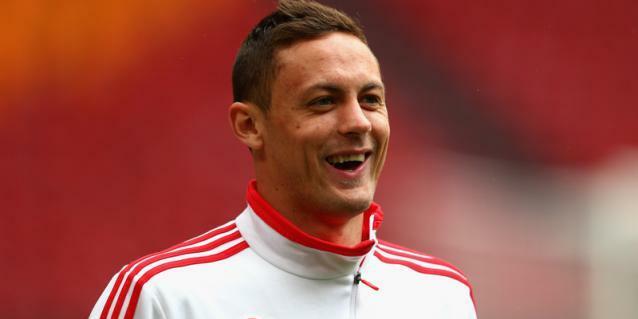 Chelsea are on the verge of re-signing Benfica’s highly rated midfielder Nemanja Matic. If the reports are to be believed, a deal has already been agreed between both the clubs, while the player would undergo a medical in few days. The 26-year-old rapidly developed into one of the finest midfielders in the world at the moment, under Jorge Jesus, and it will be interesting to see, how Jose Mourinho utilizes him at Chelsea. Central midfield is one of the areas where the Blues need to reinforce. Club legend Frank Lampard is approaching the apogee of his career, while Michael Essien is not the same force he once used to be and his future has been speculated as well. Young guns at the club like Van Ginkel or Romeu (on loan to Valencia) are probably not ready yet to take the first team right now. Matic, will not only bring much needed stability and experience in the middle but will also give Mourinho enough options to tinker with formations, as he can operate as a defensive midfield role as well. The Serbian shouldn’t face any difficulty in getting straight into the squad and will fit into the 4-2-3-1 system easily. He can operate as a holding midfielder, allowing either Frank Lampard or Ramires to move forward. 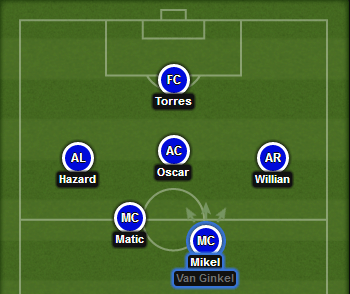 In case, either of the midfielder is absent, Mourinho can use either of Van Ginkel or Mikel as a defensive midfielder, allowing Matic to dictate the tempo of the game from the middle. 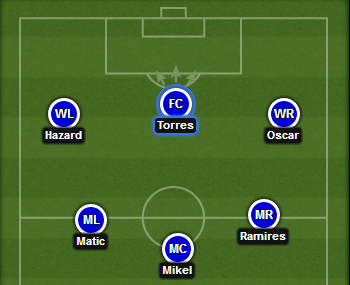 If Mourinho wants to go back with his trademark 4-3-3 formation, then he might use either Matic as a fulcrum allowing Lampard and Ramires to have more advanced roles, or he can use Mikel as a holding midfielder giving Matic and Ramires the licence to dominate the midfield. 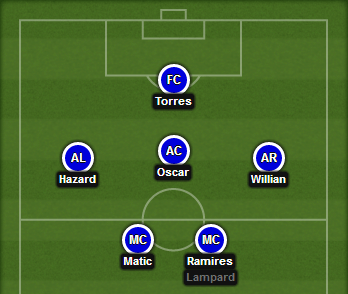 1-st scheme is correct but It is difficult to say what is future Lampard role. Mourinho has to turn on 4-3-3 since now Matrix is in the club so can now utilise more mildfilders as much as he can and this is simply Because we chelsea running a shortege of strikers and as we have expereanced that also our mildfilder can score more than our striker. For that case mourinho should use more mildfilder as much as he can. Matic is needed by chelsea. His importance cannot be overemphasized. Namenja Matic is really a good signing so Mourinho should hesten up b4 so many clubs will be interested in him,example Arsenal,Barca Baryan and others.